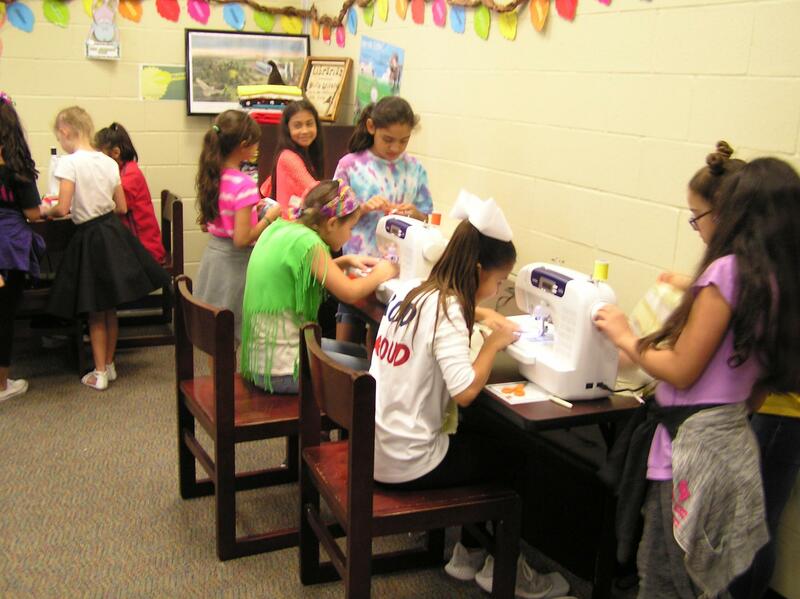 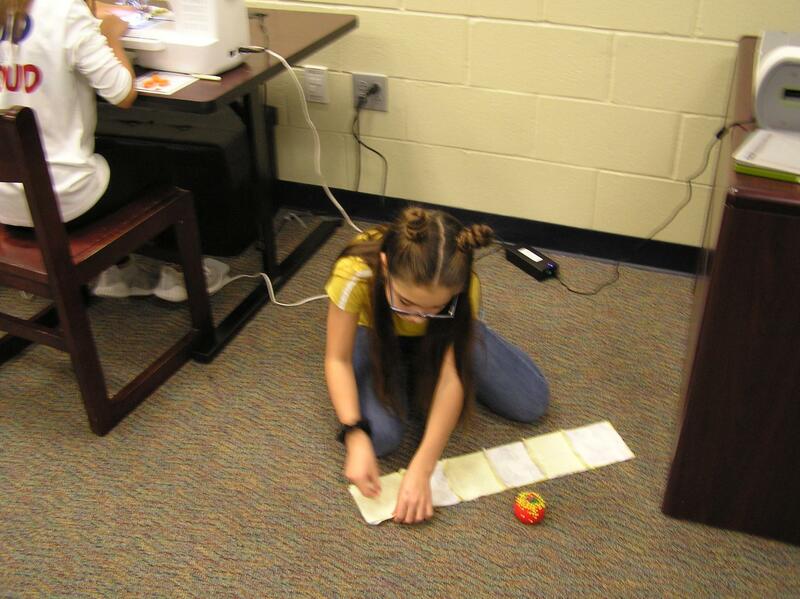 Perez Elementary is proud to offer a Sewing/Quilting Club for our fifth graders. 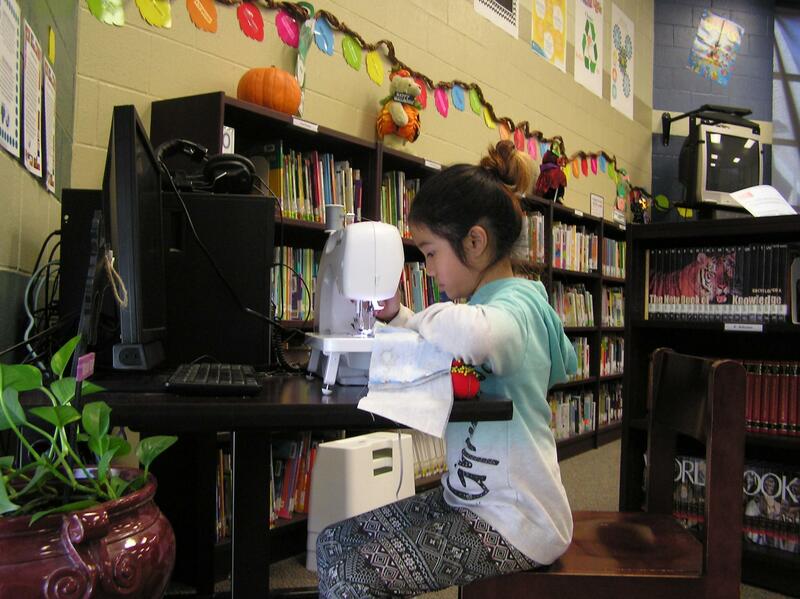 This is the second year our club has been in existence, and it has certainly made an impact. 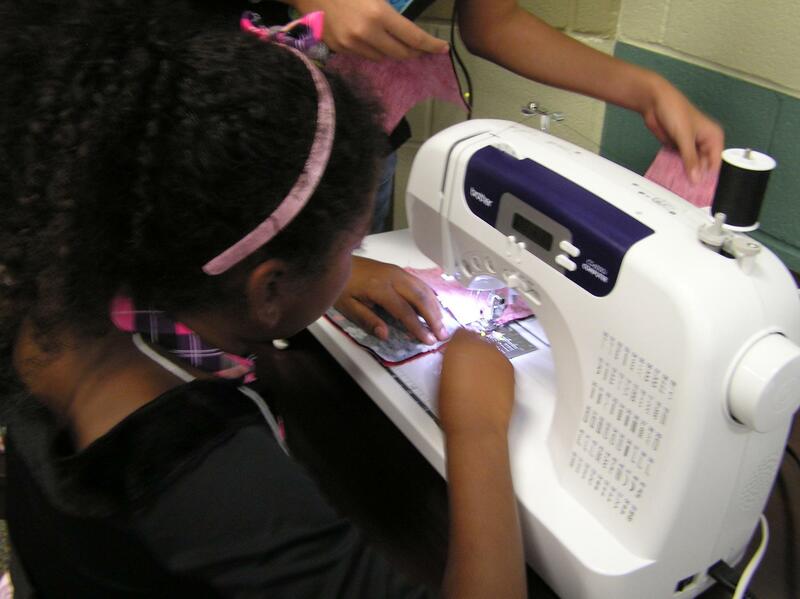 This year our Sewing/Quilting has more than doubled the number of members. 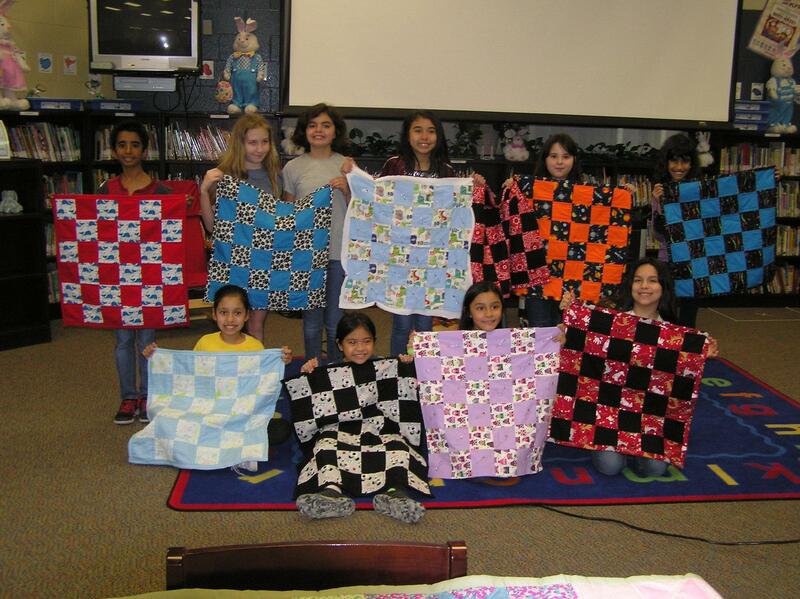 The students are learning the art of quilting by making small quilts that are being donated to various charities in McAllen based on the club's discussions and democratic voting process. 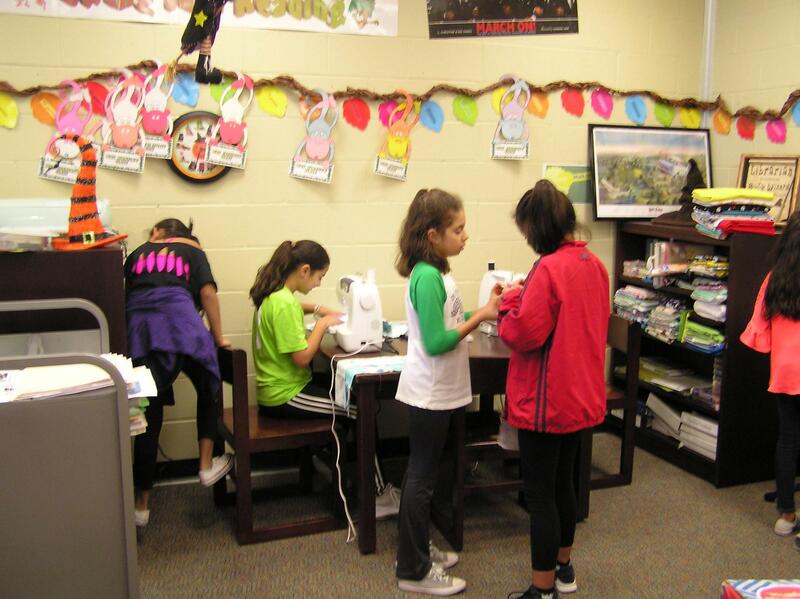 The club is under the guidance of Mrs. Cooksey, our librarian, and Mrs. Rebecca Cade, our fantastic sewing volunteer. 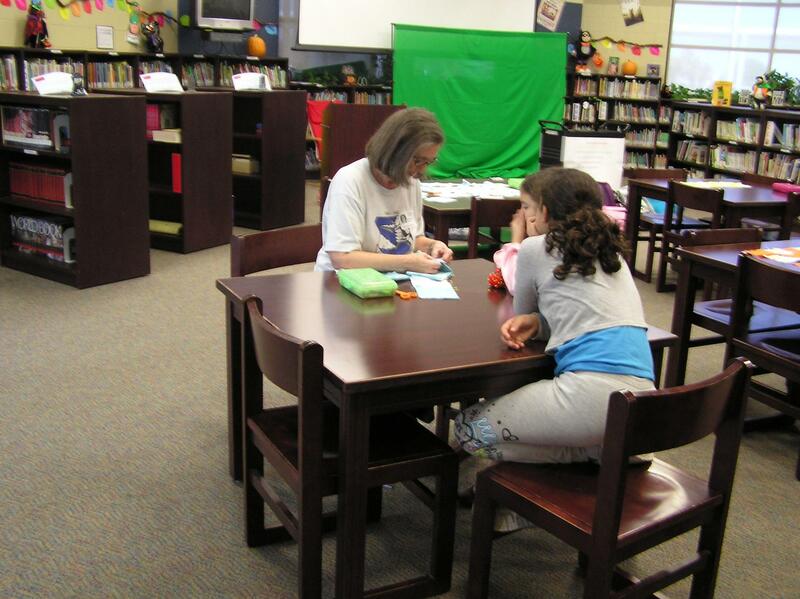 Of course, other volunteers are always welcome. 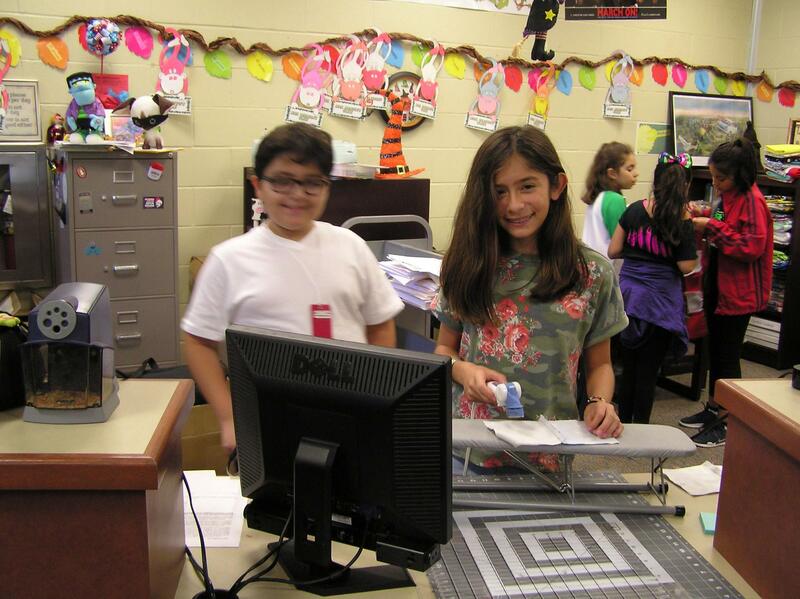 Please see Mrs. Cooksey if you are interested in volunteering to help this program.